In 2018 in the exports of goods from Bulgaria to third countries, distributed according to the Standard International Trade Classification, the most notable growth compared to the previous year was recorded in the category “Animals and vegetable oils, fats and waxes” (30.8 per cent). Тhe most notable falls were reported in the categories “Beverages and tobacco” (32.5 per cent) and “Miscellaneous manufactured articles” (24.2 per cent). Imports of goods to Bulgaria from third countries in 2018 increased by 7.4 per cent in comparison with 2017 and added up to 23 012.3 million leva (at CIF prices). The largest amounts were reported for goods imported from the Russian Federation, Turkey, China and Serbia. In December 2018, imports of goods to Bulgaria from third countries decreased by 11.3 per cent compared to the corresponding month of the previous year and amounted to 1 822 million leva. In 2018 in the imports of goods to Bulgaria from third countries distributed according to the Standard International Trade Classification, the largest growths compared to the previous year were recorded in the category “Beverages and tobacco” (25.3 per cent) and “Animals and vegetable oils, fats and waxes” (18.5 per cent). The foreign trade balance of Bulgaria (export FOB – import CIF) with third countries in 2018 was negative and added up to 5 461.7 million leva, the NSI said. 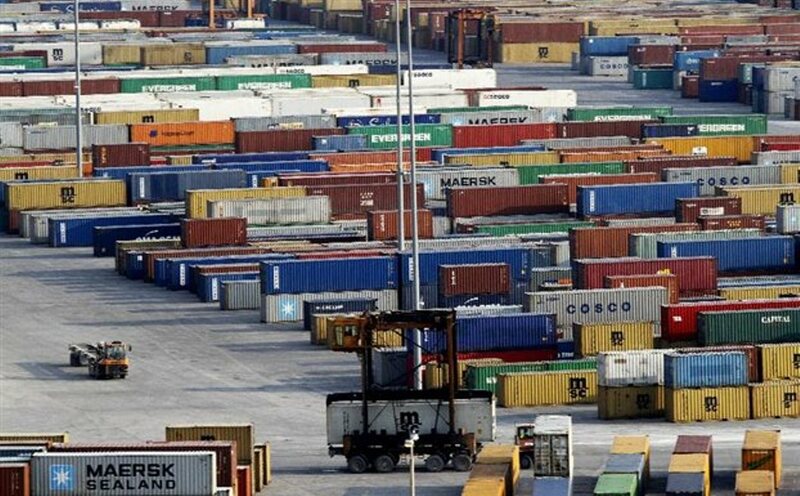 The trade balance at FOB/FOB prices (after elimination of transport and insurance costs on imports) was also negative and amounted to 3552.1 million leva.